53-F, First Floor, near Gourmet bakery, Main Boulevard, Punjab Housing Society, Ghazi Road, DHA, Lahore. 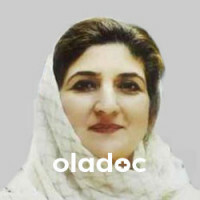 Dr. Iram Ashraf is a Dermatologist practicing in Lahore. 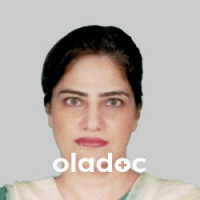 Dr. Iram Ashraf has the following degrees: MBBS, Dip. 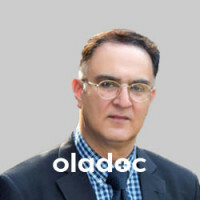 in Dermatology (UK), Certified in Mesotherapy (Germany), Certified in Laser Medicine (Germany), Certified in Aesthetic Medicine (Germany) and has 13 years of experience. 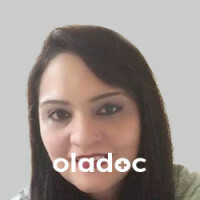 You can book an appointment with Dr. Iram Ashraf by calling us or using the 'book appointment' button.